The United States will not be able to stop Iran exporting its oil and any move to prevent Iranian crude shipments passing through the Gulf would lead to all oil exports through the waterway being blocked, Iran’s president said on Tuesday. The United States has imposed sanctions on Iran and U.S. officials say they aim to reduce Iran’s oil exports to zero in a bid to curb the Islamic Republic’s missile program and regional influence. 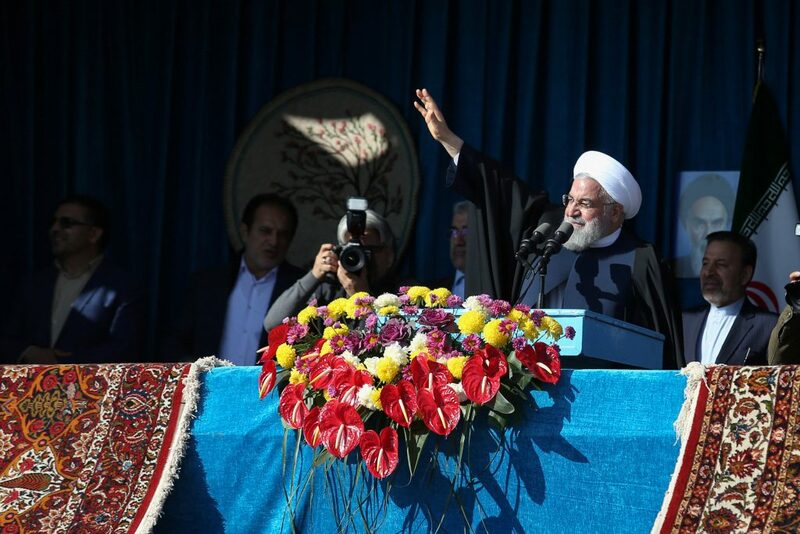 “America should know that we are selling our oil and will continue to sell our oil and they are not able to stop our oil exports,” President Hassan Rouhani said in a speech during a trip to the northern Iranian city of Shahroud. “If one day they want to prevent the export of Iran’s oil, then no oil will be exported from the Persian Gulf,” he said. Tensions have risen between Iran and the United States after President Donald Trump withdrew from a multilateral nuclear deal in May and reimposed sanctions on the Islamic Republic. Rouhani said the United States would not succeed in cutting Iran’s economic ties with the region and the world. Iranian Vice President Eshaq Jahangiri also said on Tuesday that U.S. sanctions were hitting vulnerable people in Iran. “When [Americans] say their target is the Iranian government and there won’t be pressure on the sick, the elderly and the weak in society, it’s a lie,” Jahangiri said, according to the state-run Islamic Republic News Agency (IRNA).